If you’re here to see another pretty cake, check back with us on Tuesday. 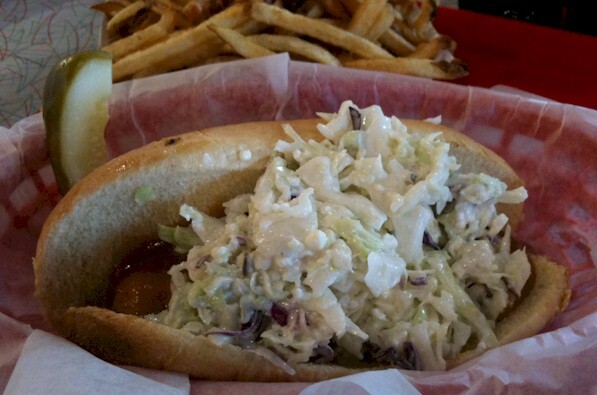 If you came back to hear about the rest of our culinary adventures in Charleston, then… really? Wow! And please! don’t think that these are the only or best places to visit. There were LOTS of places in Charleston where we would have liked to sample the food, we just didn’t have the time. Also, don’t think that the only thing we did in Charleston was eat. We visited lots of other places too!! More details on our wonderful trip after the jump! Talk about your tiny stores! This is about as tiny as they get! Enough retail space for about 6 people to stand, and a small courtyard outside with 4 chairs (the only seating). Parking was a real hassle too. 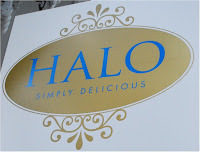 But the workers were really friendly and the cupcakes were good. That held us over for a while, but eventually it was dinner time again and this time we were really hungry. We decided to go back to a place we had already been – a place that didn’t get its proper chance the first time around. After we finished those, we filled our glasses back up with Tang and called it a day! 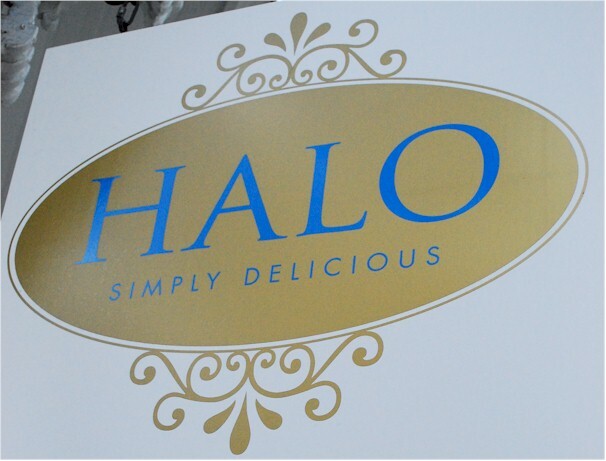 The morning brought us to Halo for breakfast. This was a really beautiful place, but there was no parking anywhere around. We parked a few blocks away and walked on in. Chad had the chef’s omelet and I had the french toast. Chad’s omelet was awesome, but my french toast was only OK. They used some sort of whole wheat bread, I suppose I’m just used to french or challah bread for my french toast. We had the hibiscus tea and it was really, really good. 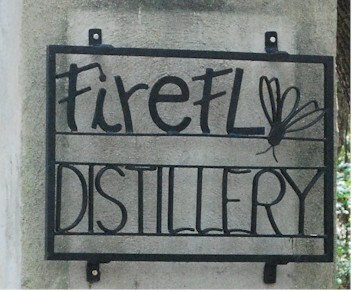 Drive south until the road almost runs out and you’re likely to be near the Firefly Distillery and Winery. 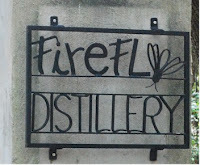 We thought we could tour the distillery, but alas, that tour is only on Saturdays. But they did offer tastings of many of their flavored vodkas. We each tried six, and the real standouts were their Sweet Tea Vodka, and their Southern Lemonade Vodka (available only at the distillery). Both were so good that we bought a couple of bottles of each – some for us, and some for gifts. When we walked in, we found that this really was a bar atmosphere and we were OK with that. We were immediately greeted and seated by our server. She brought us our drinks and promptly disappeared. Actually she was a couple of tables over fishing for tips. Almost 20 minutes later we grabbed the manager and asked if he wouldn’t mind getting our server. 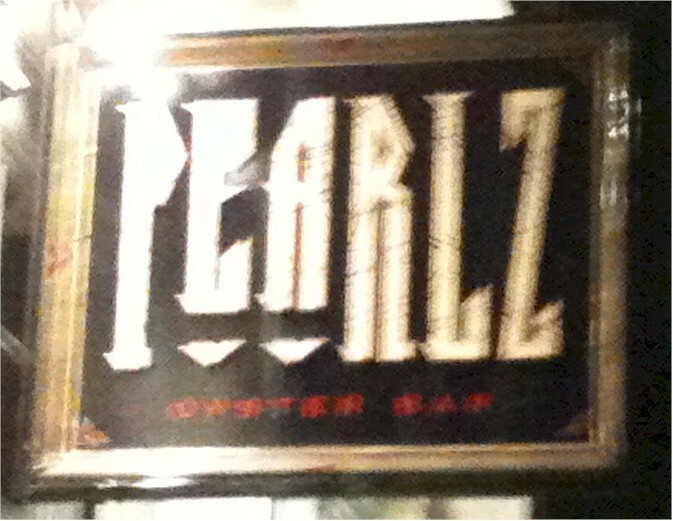 I got peel-n-eat shrimp, Chad got a dozen raw oysters and we split an order of tuna tacos. The shrimp were good, but the oysters were really small, and the tuna tacos were only so-so. 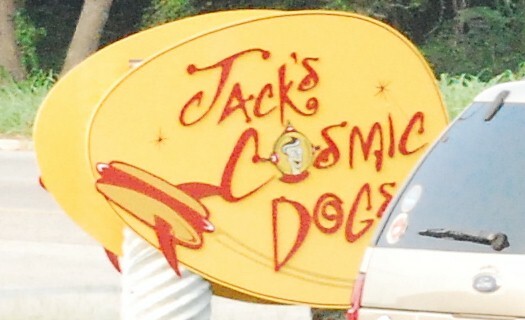 The service never improved, so we left with our worst meal of the trip. We would not go back. We went back to the hotel. and discussed out next steps. We were planning on leaving Charleston on Thursday, but what to do next? Well, remember in our last post when I talked about Shrimp and Grits? Well, my very favorite are from Uncle Bubba’s Oyster House in Savannah. The GPS said we were only 2 hours away, so why not?!? We got up Thursday morning and hit the road towards Savanah! If you don’t know, Uncle Bubba is Paula Deen’s brother, and he has his own restaurant just outside of Savannah. 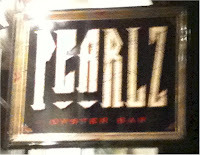 He makes the BEST Shrimp and grits and char-grilled oysters. And that’s exactly what we had. And it was worth every mile we drove out of out way to get it! WOW! I think this is the longest have ever spent on a post. For those that stuck through it all and made it to the end, I salute you and I hope you enjoyed it! !